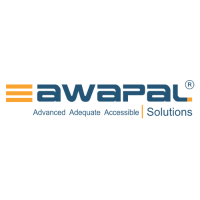 Industry : Awapal Solutions Pvt. Ltd.
Salary : Rs: 4,00,000 - 7,50,000 P.A. Experience in creating private blockchain using Etherium or Bitcoin or Multichain. Working knowledge on Distributed, centralized, Decentralized database. Hands-on experience in implementing cryptography, asymmetric, symmetric, hash functions, encryptio.